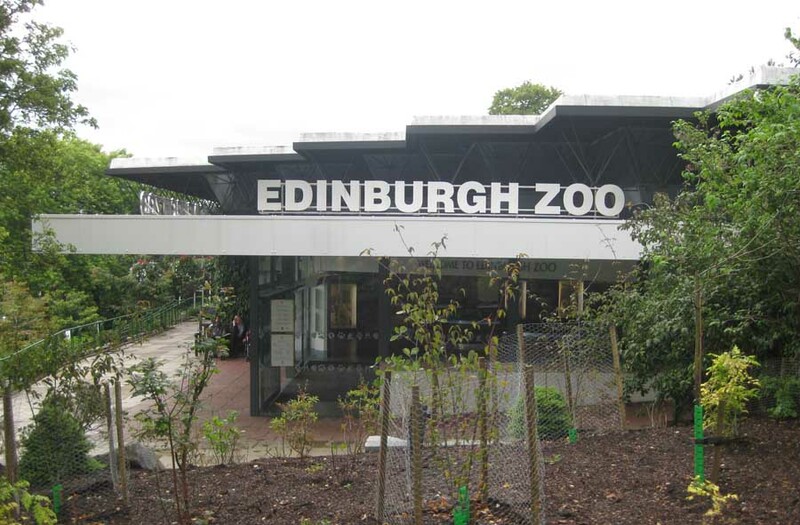 Proposed land sale by Edinburgh Zoo for development rejected by Scottish Government Reporters. 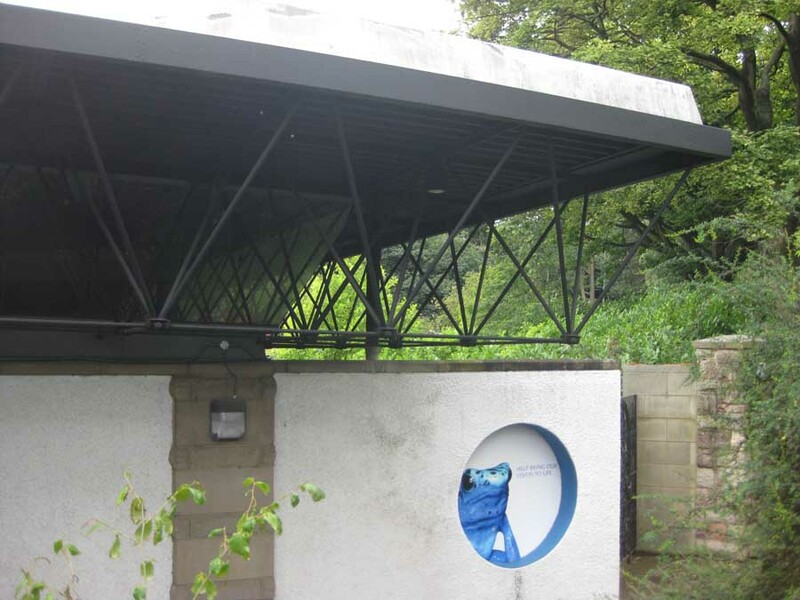 The Royal Zoological Society of Scotland (RZSS) are reportedly threatening to leave their Corstorphine Hill site. 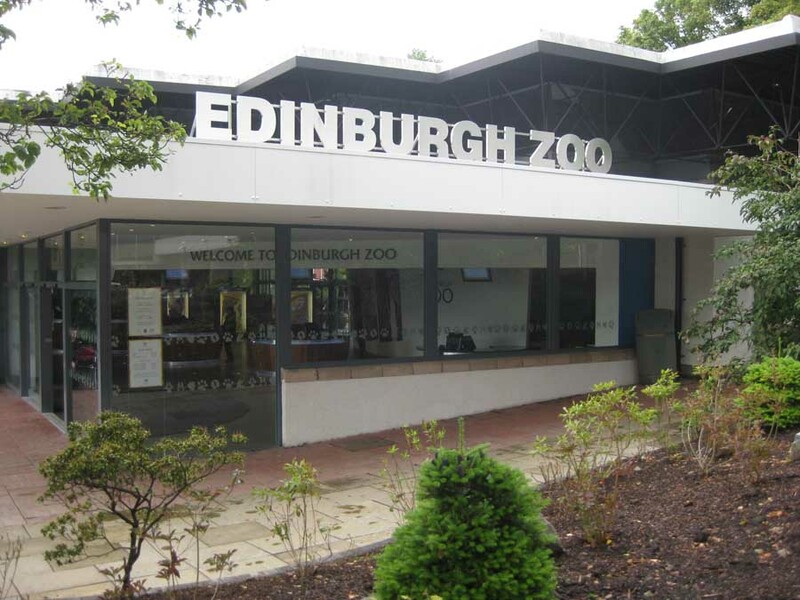 Land sale to help subsidise £72m Edinburgh Zoo masterplan blocked: Edinburgh City Council’s planning committee decided in a special meeting not to earmark the steeply-sloping land west of the zoo on Corstorphine Hill for development in the Edinburgh Local Plan. The Royal Zoological Society of Scotland Masterplan reportedly envisaged 100 new homes for this site. 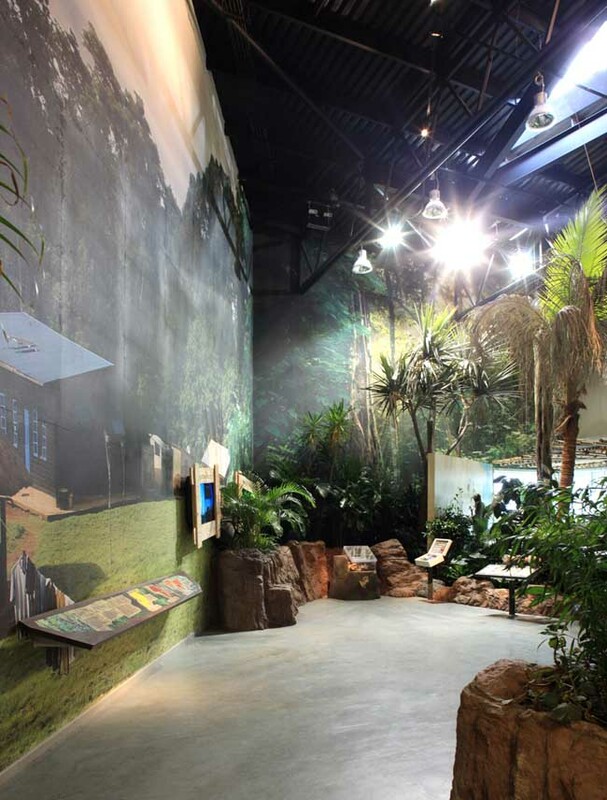 The Budongo Trail, a new £6m world class visitor attraction to house up to fifty chimpanzees at Edinburgh Zoo is officially opened to the public in April 2008. 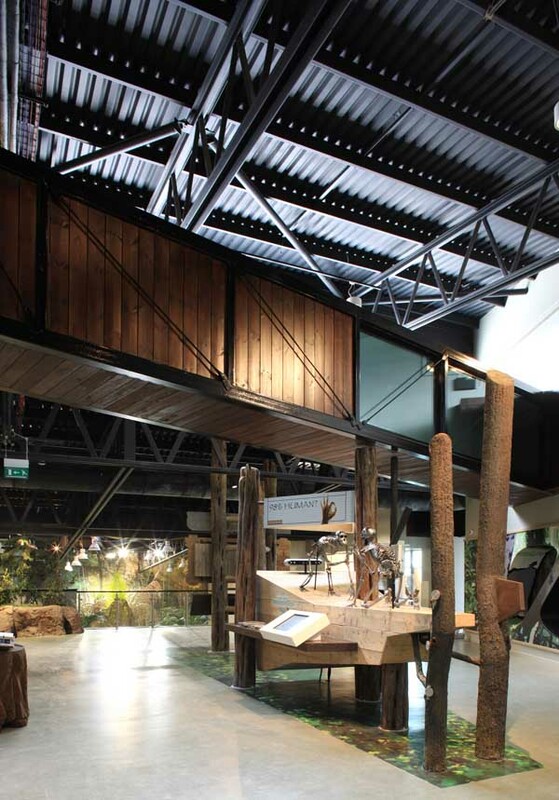 Designed by architects Cooper Cromar, and being billed as the new “jewel in the crown” for the zoo, this new 1400m2 facility consists of three pods, linked by bridges and tunnels which are also connected to an external enclosure. Each pod has varying degrees of temperature, light and humidity that represent different aspects of the chimpanzees natural habitat. 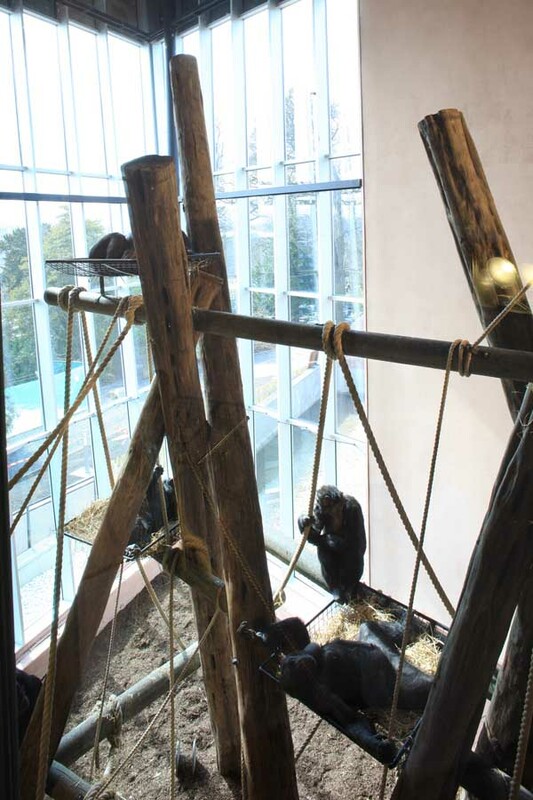 The public are able to get close to the chimps as a public route weaves between pods whilst an interpretation space is used to explain the conservation programme that Edinburgh Zoo is sponsoring in Uganda and a flexible 200-seat auditorium provides AV footage of the project. Work has begun on a new £4.5m world class visitor attraction to house up to fifty chimpanzees at Edinburgh Zoo, designed by Cooper Cromar Architects. 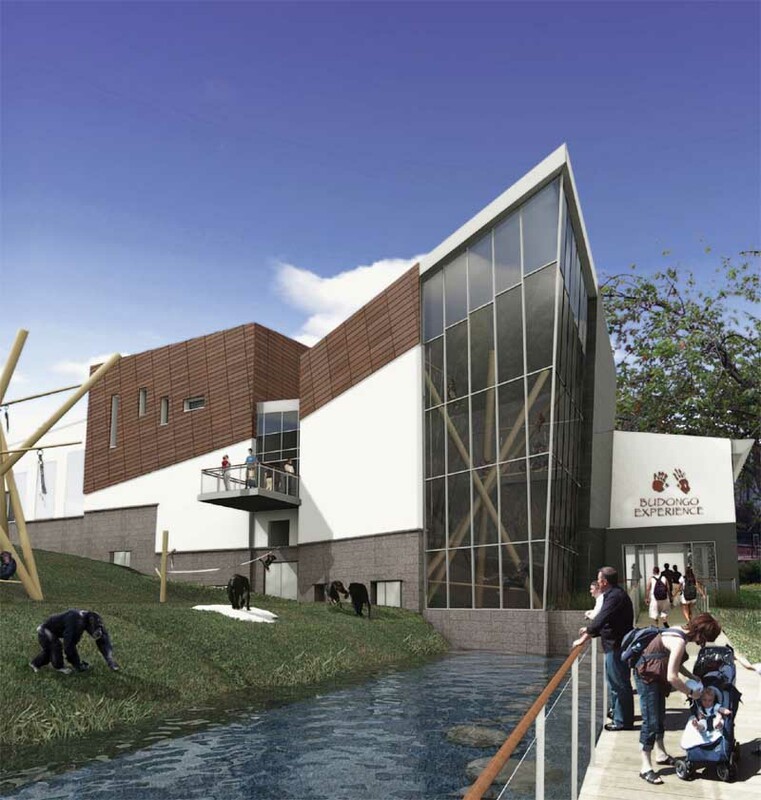 The new 1400m2 facility will allow the public to get as close as possible to the chimps within a naturalistic environment and will provide three chimpanzees houses or ‘pods’ internally linked by bridges and tunnels as well as to an external enclosure. 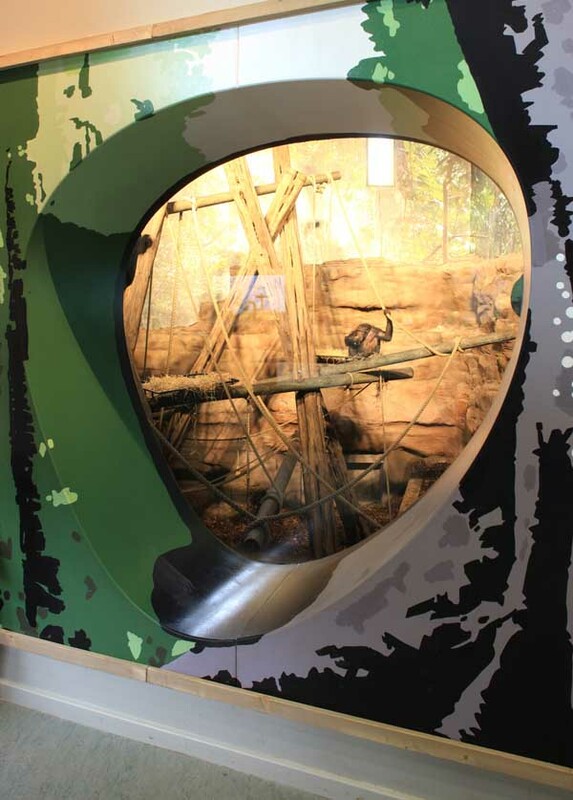 The public route will weave between these pods, with visual connections in each, as well as having an interpretation space which will describe and highlight the Budongo chimpanzee conservation program which the RZSS is sponsoring in Uganda. 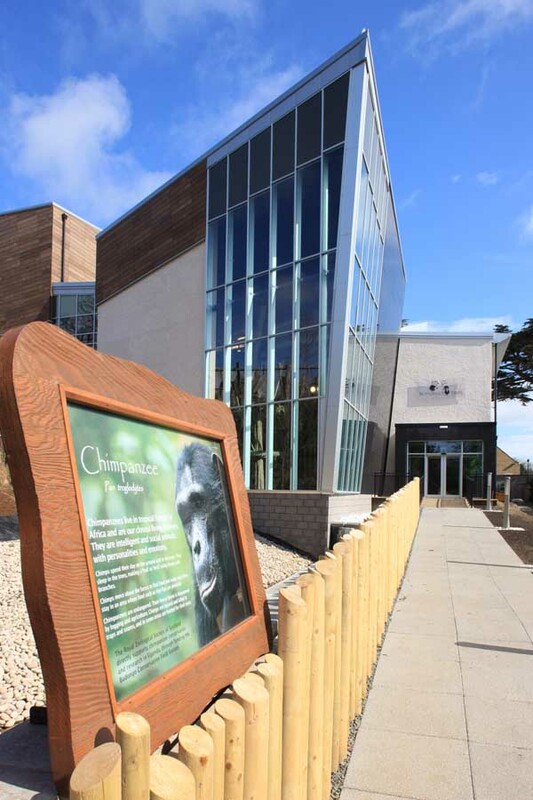 A flexible 200 seat auditorium space will provide AV footage of the conservation project and is designed as such that at the end of the presentation the screen will open up to reveal Edinburgh Zoo’s chimpanzees. There will also be a retail offer and a small corporate facility. Back of house facilities will have restricted access to keepers and researchers (from St Andrews University), and will provide secure access to each pod, as well as 5 off show bedrooms, keeper’s office, store room and food preparation area. Each of the three pods will have a different spatial configuration and lighting level, being primarily top lit. One pod will have provision for full three dimensional spatial exploration with the roof space having climbing bars. 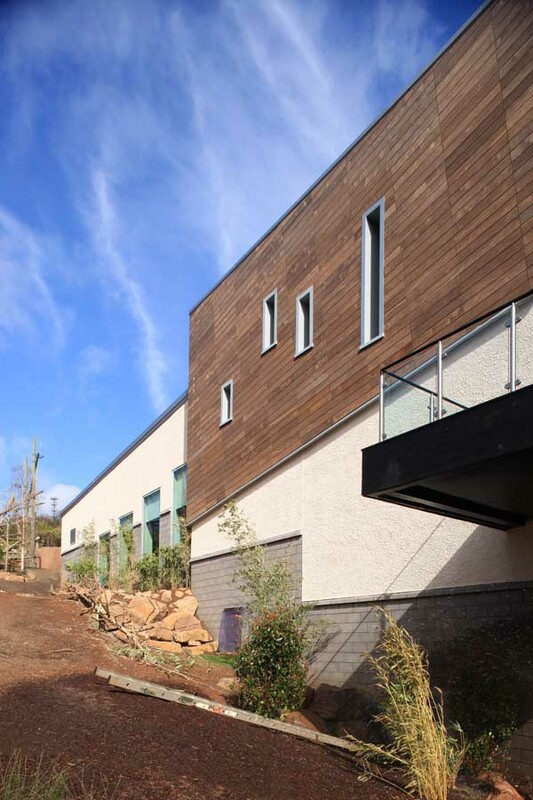 Other companies involved in the project include Met Studios (Interiors), Ordin (Structures), RSP (Mechanical & Engineering), Turner Townsend (Costs/Project Manager) and The Royal Zoological Society For Scotland (Client). The development is due to open in Winter 2007.
Cooper Cromar is an award winning Architectural Practice with more than 100 members of staff. 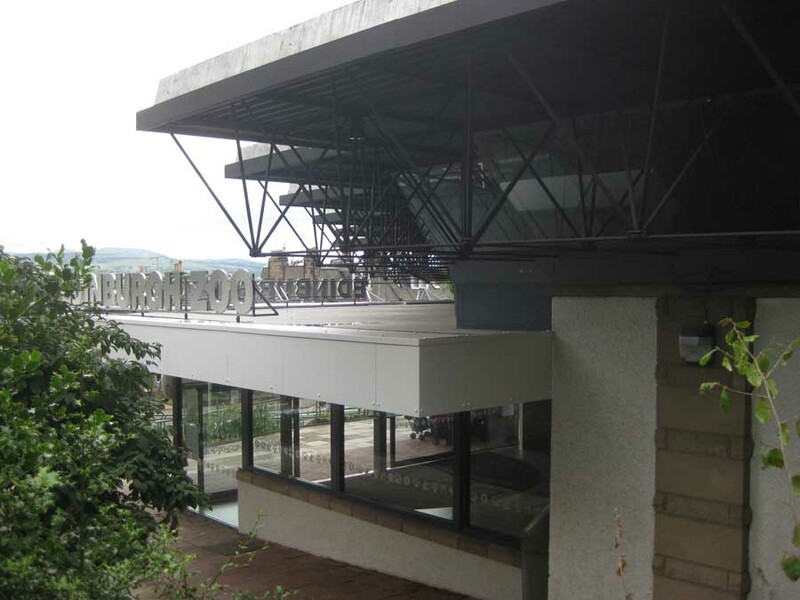 The Firm has offices in Glasgow and Edinburgh and provides Clients with a comprehensive architectural and property consultancy service in Scotland and throughout the UK. Services provided to Clients cover architecture, urban design, interior design, graphics, cad visualisation, masterplanning and construction management services. The Practice has a strong track record on a wide range of commercial, retail, residential, government, education, urban renewal, industrial, leisure, interior design, masterplanning and spaceplanning commissions. Recent projects include Lancefield Quay, Aurora and Glasgow Fort.